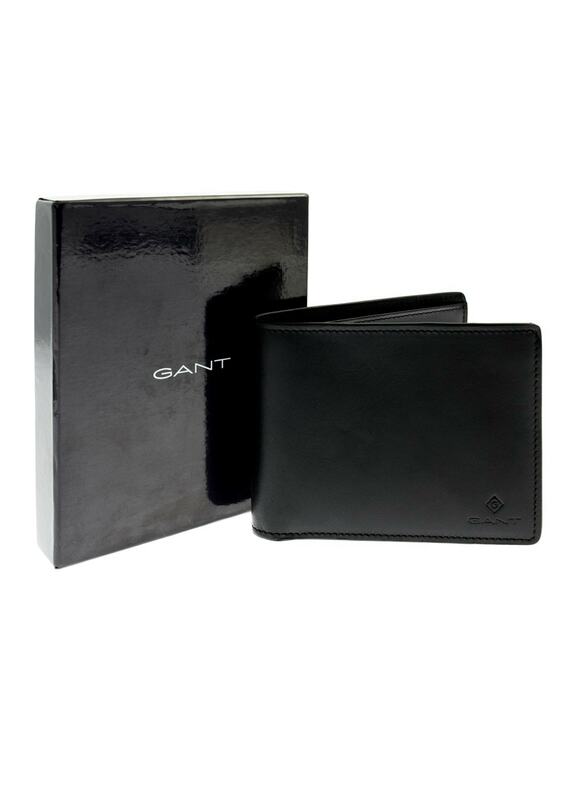 The Gant Leather Wallet is the original must-have men's accessory. The Gant Leather Wallet is the original must-have men's accessory. This beautifully finished leather wallet contains a multitude of compartments perfect for securing your valuables. This wallet is the ideal gift for someone else if not for yourself.